CAT phones were amongst the many devices that were unveiled at the IFA 2017 event. Renowned for its very rugged and high-enduring phones, the mobile company introduced three rugged devices; the CAT S31 and S41 smartphones and CAT Caterpillar T20 Windows 10 tablet. 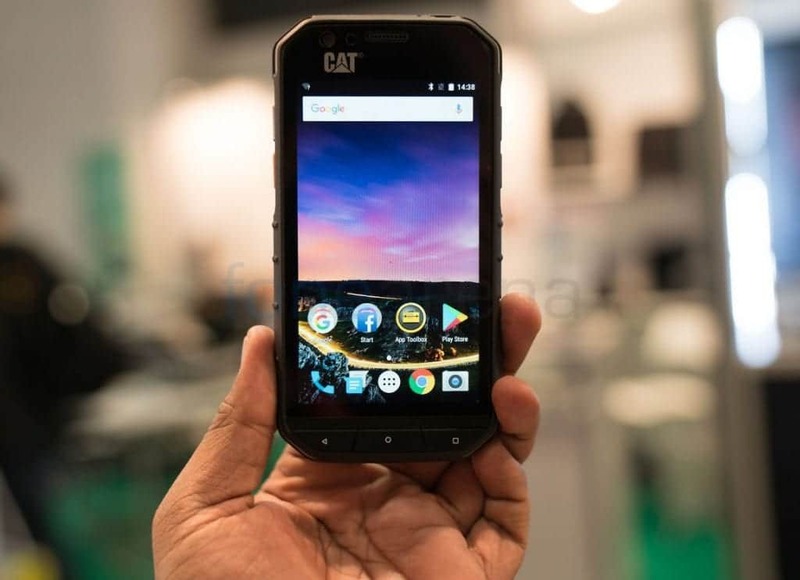 The Cat S31 comes as a successor to the Cat S30 rugged smartphone. Below is a full description of the Cat S31 smartphone. The beauty of the device is actually present in its toughness. The rugged smartphone is dust and drop proof up to 1.8m and can last in water up to 1.2m for as more than half an hour. Thanks to the Military Standard 810G specification, it also can resist thermal shocks. The S31 is powered by a Quad-Core Qualcomm MSM8909 processor clocked at 1.3GHz. The smartphone carries 2GB of RAM accompanied by a 16GB internal memory which is expandable up to 128GB using a microSD. The Cat S31 packs a powerful 4000mAh battery to further compliment its array of impressive specs. Connectivity options include; WiFi 802.11 b/g/n, Bluetooth v4.1, OTG support, GPS. The device runs on the Android 7.1.2 Nougat OS out of the box. It also partly relies on keys for input carrying the Home, Back and Recent app buttons on the front and the Power, Volume and programmable keys on the side. The Cat S31 smartphone is expected to be made available later this year at a price of 329 Euros(US$ 391 / Rs. 25, 120). The smartphone comes in Black color only.